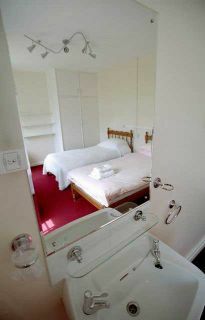 The Guest House has 20 bedrooms all with wash hand basins. 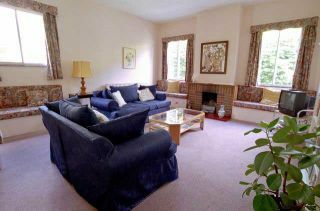 A television and tea/coffee making facilities are available in all rooms. All prices include a self-service continental breakfast. We charge the full rate of the booking for those who do not arrive or fail to give a minimum of 48 hours notice of cancellation. You may check in from 16:00 hours onwards. Free car park for 20 cars. 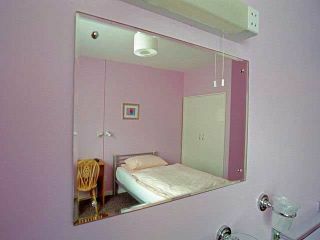 Some rooms are available on the ground floor for easy access. The Newberry Room - Seating up to 60, theatre style or 22 with tables - this room is airy with French windows opening onto the patio and lawn. The Lounge - Seating up to 12, the lounge offers a homely and informal atmosphere. 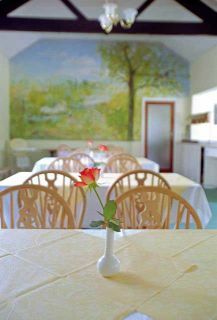 The Gardener Room - Seating up to 6, it is ideal for groups who prefer a more intimate setting. Please contact the manager for further information and prices. Credits - The photographs on this page were kindly provided by ImageGrill Photography.